« If You Can’t Eat It…Enjoy It’s Beauty! History tells us that the Chinese have used clove for more than 2,000 years as a fragrance and spice and that it hit the international health scene several hundred years later. Since then, it has been applied in numerous products for agricultural and cosmetic purposes. The most profound properties of clove oil, however, are related to its widespread application in homeopathic natural medicine. 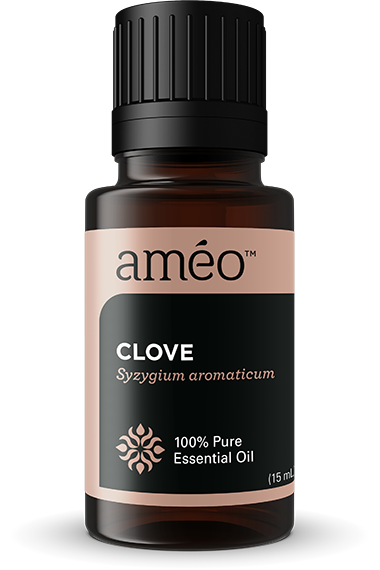 Because it contains an elevated level of eugenol, clove essential oil has proven to be remarkably versatile and has been thoroughly researched as an effective alternative to many modern medical treatments. Click here to read more on what Dr. Axe has to say about Clove! 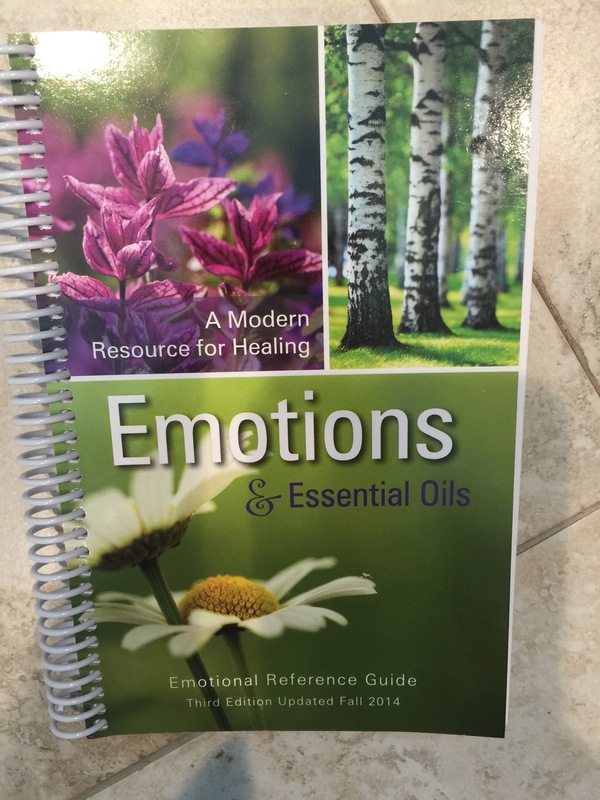 From the book Emotions & Essential Oils..
Clove is called the Oil of Boundaries..
Clove supports individuals in letting go of victim mentality. Victims feel overly influenced by other people and outside circumstances. They perceive themselves as powerless to change their life situations. Clove helps individuals to stand up for themselves, be proactive, and feel capable of making their own decisions, regardless of others’ opinions or responses. 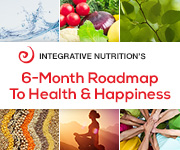 Clove assists individuals in letting go of patterns of self-betrayal and codependency by reconnecting them with their personal integrity. It builds up appropriate boundaries and defenses. Clove gives the pushover the courage to say “no.” It reignites the inner soul-fire and can assist anytime there has been damage to the Self, related to child hood pain, trauma or abuse. 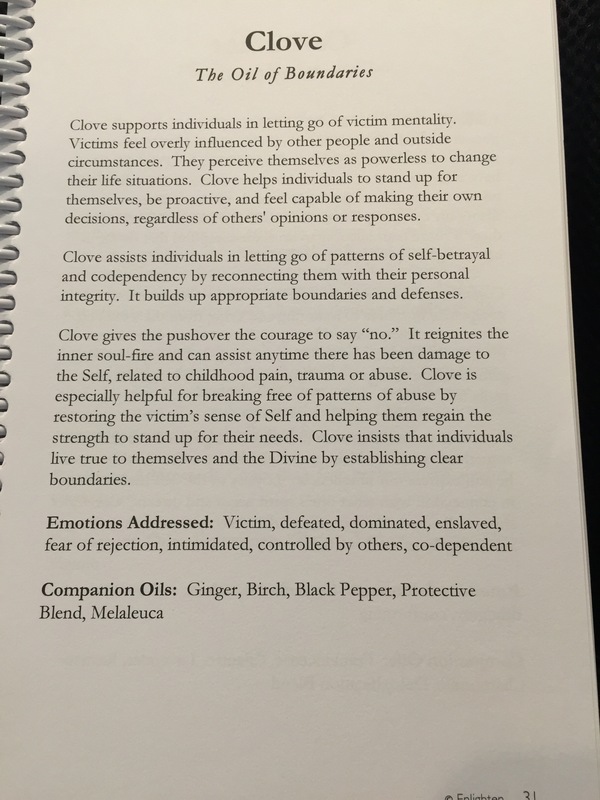 Clove is especially helpful for breaking free of patterns of abuse by restoring the victim’s sense of Self and helping them regain the strength to stand up for their needs. Clove insists that individuals live true to themselves and the Divine by establishing clear boundaries. Emotions Addressed: Victim, defeated, dominated, enslaved, fear of rejection, intimidated, controlled by others, co-dependent. 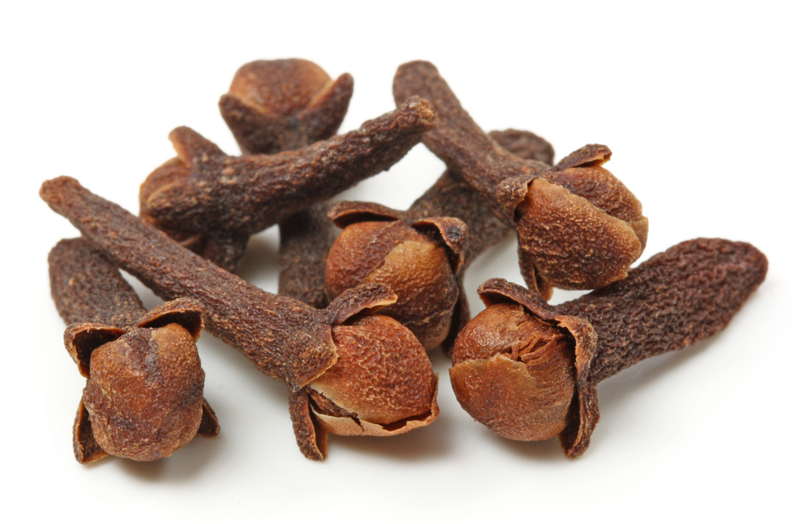 Clove contains the largest antioxidant value of any oil, which helps protect cells from damaging free radicals. It is also revered around the world for its anti-inflammatory properties. Clove diffuses well alone or with many other essential oils, making it a popular choice to keep on hand in homes, offices, and other spaces around the world. Find more info on Clove Oil here!